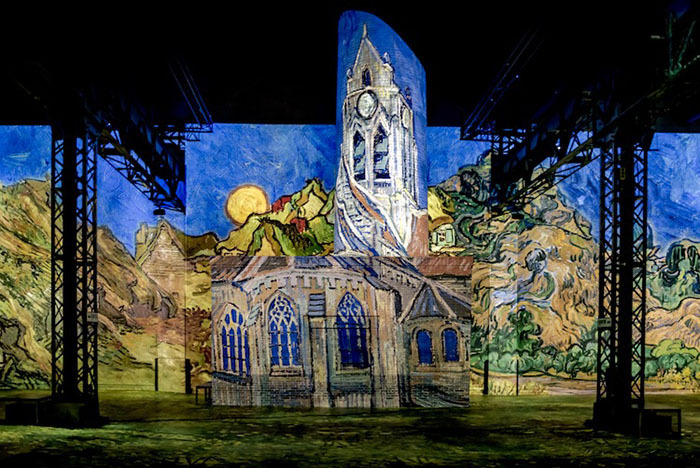 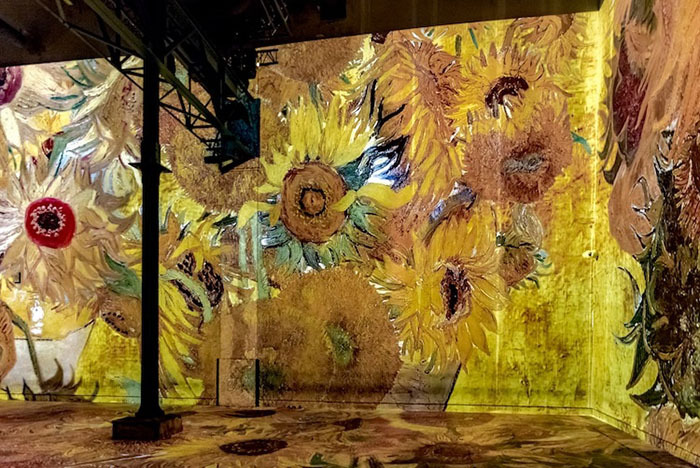 In 2018, Culturespaces opened their doors to the Atelier Des Lumières. 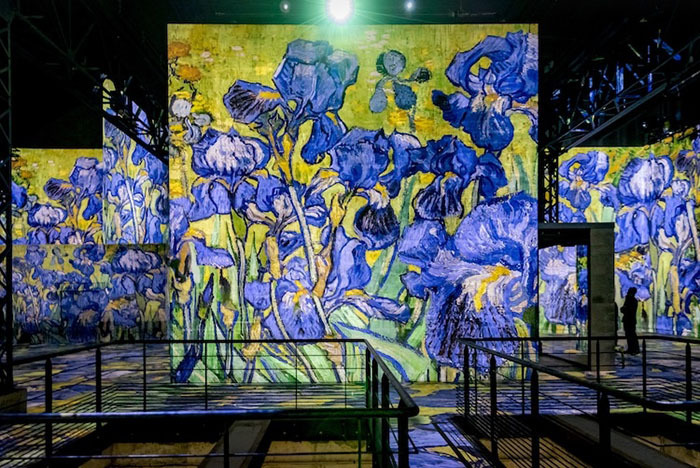 Which showcased the work from Gustav Klimt in a very different way to the norm. 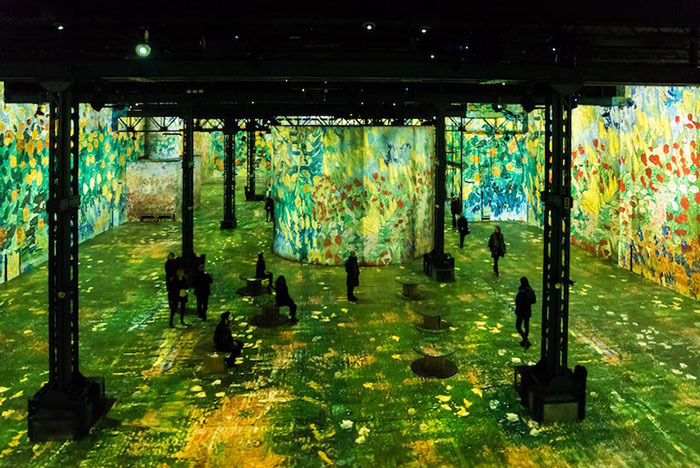 The exhibition transformed an old iron foundry in Paris into a magical, immersive installation. 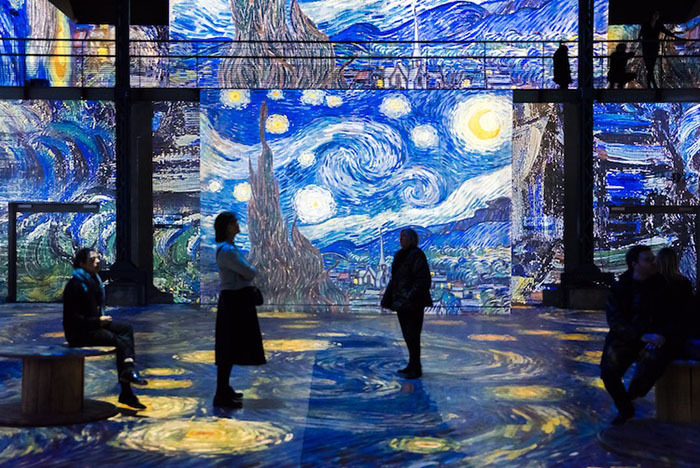 Now that same space is home to the works of Vincent Van Gogh. 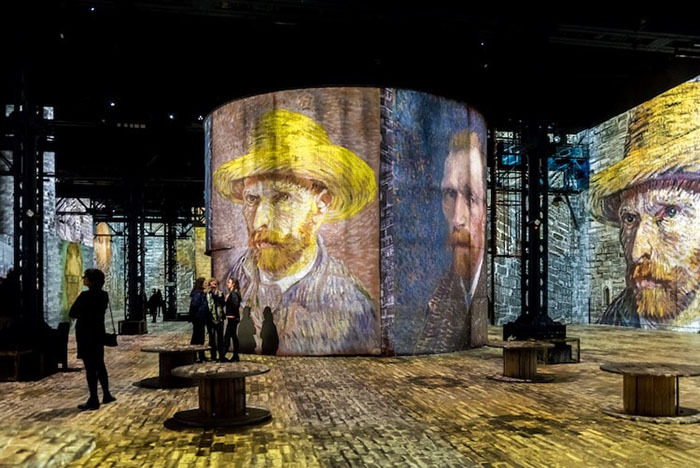 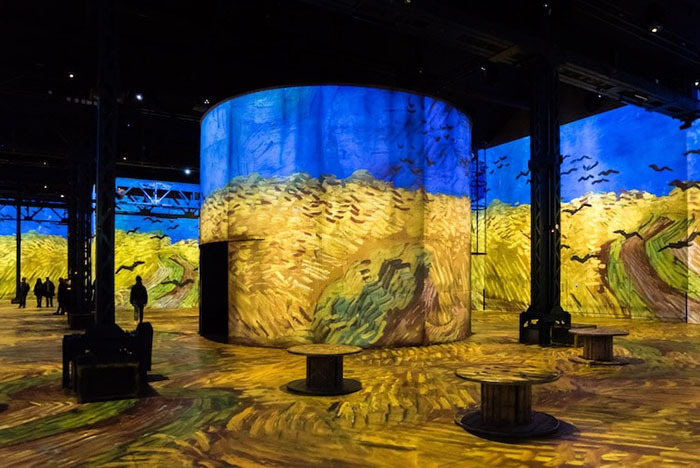 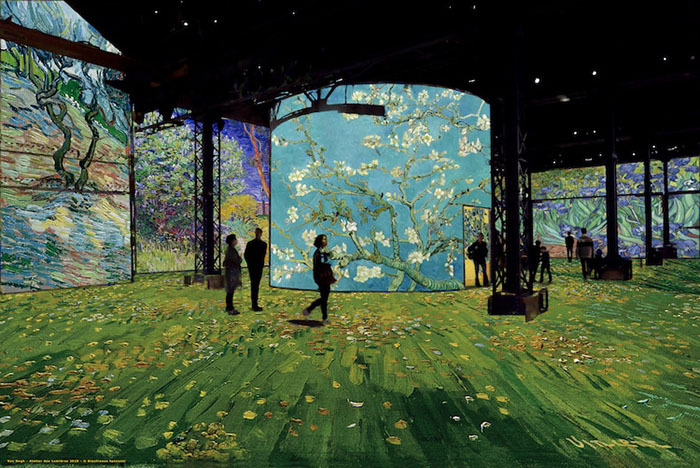 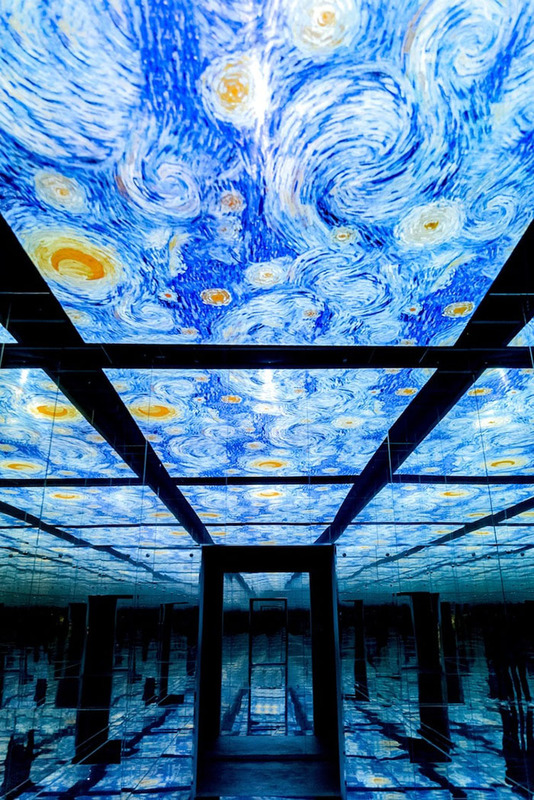 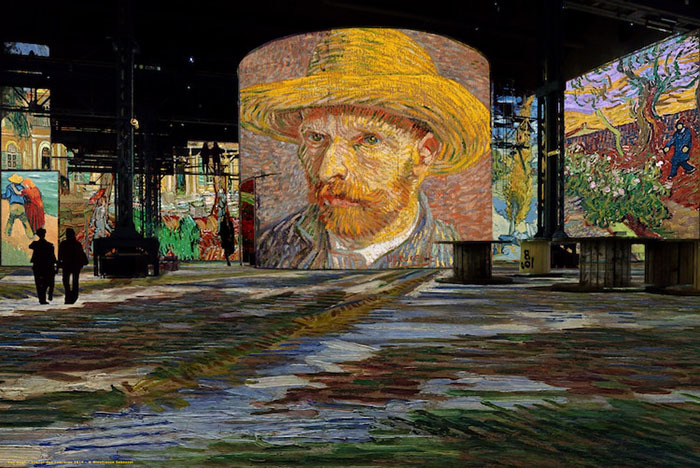 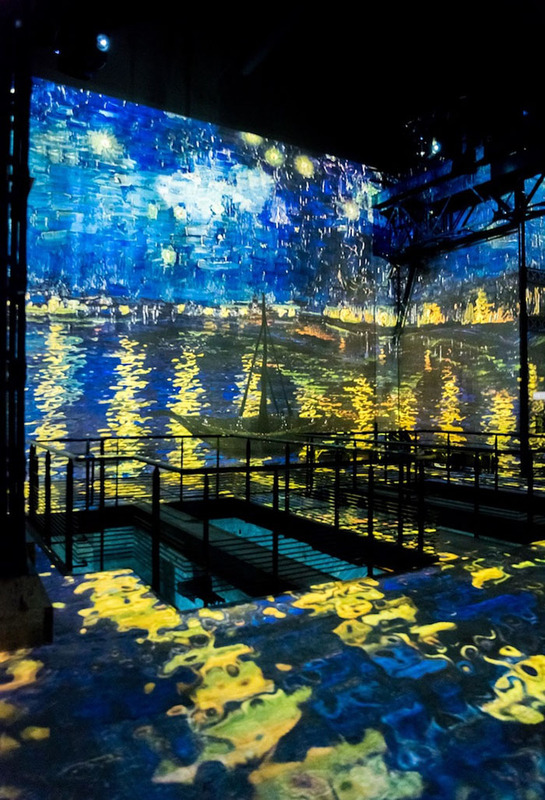 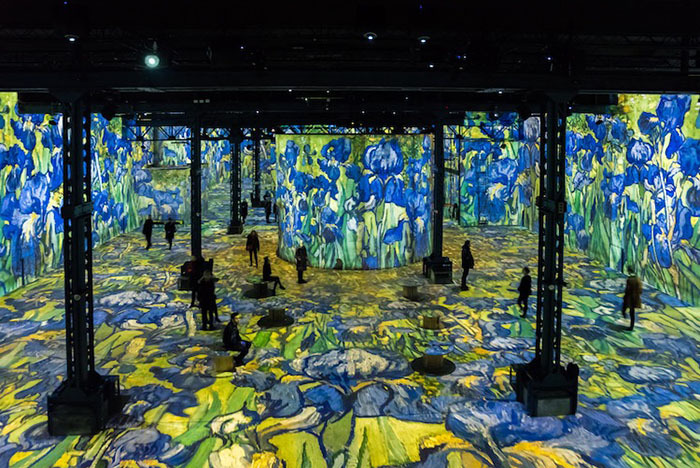 The Atelier Des Lumières will showcase Van Gogh’s popular works from his series of Irises and his pièce de résistance, the sparkling Starry Night. 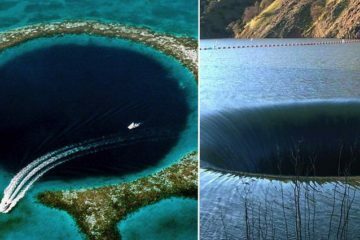 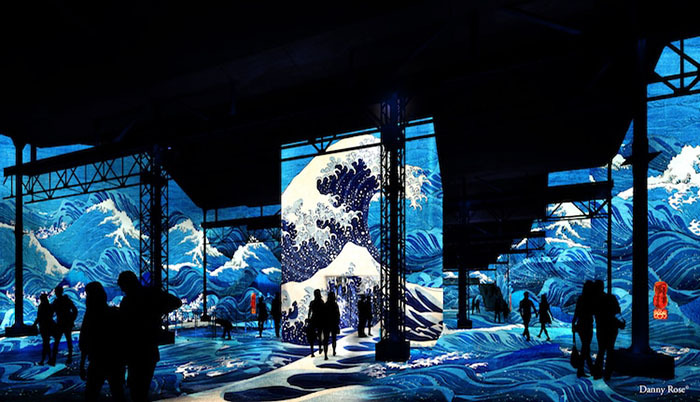 The artistic director behind the design is Gianfranco Iannuzi. 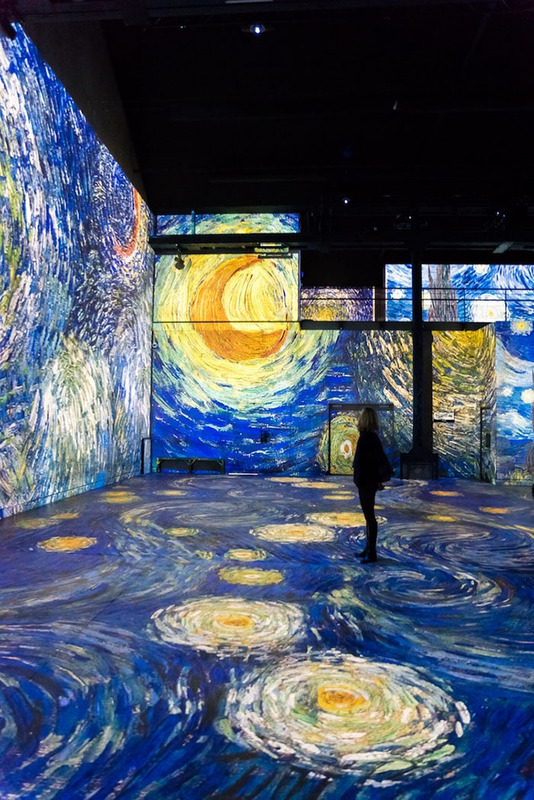 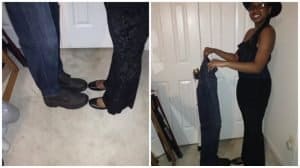 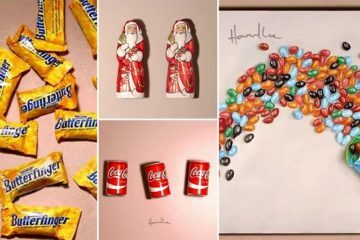 He wanted it so you immediately felt immersed into the artworks. 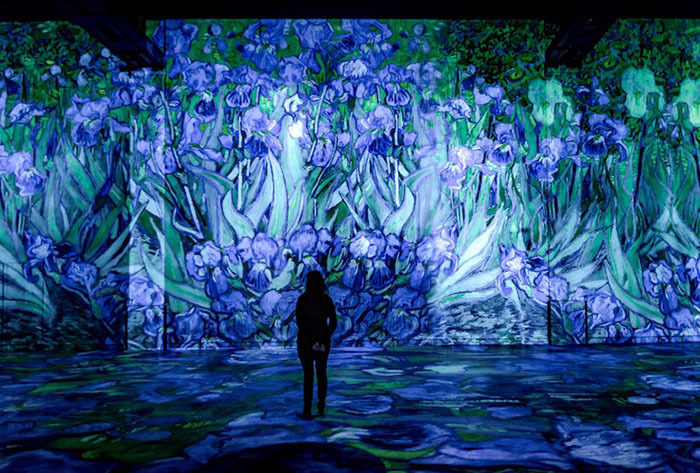 Using 140 laser video projectors and 50 speakers playing sounds. 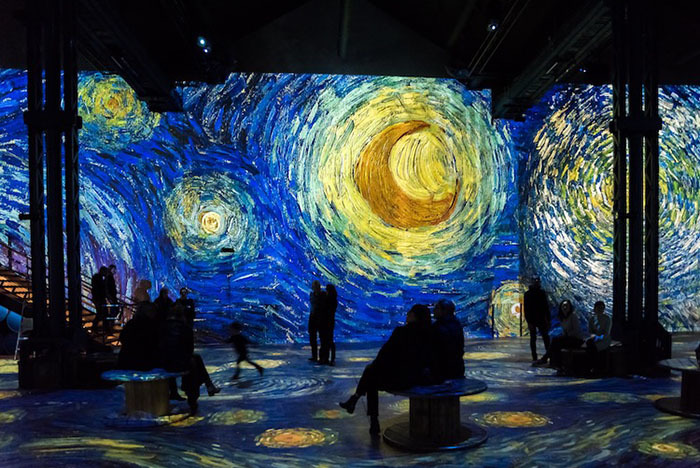 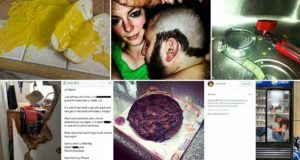 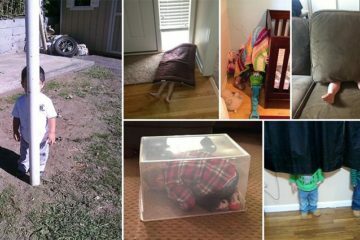 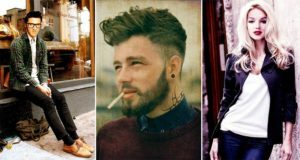 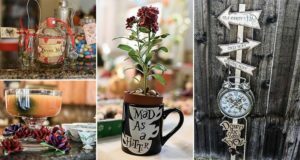 It really does set the mood well for everyone, not just art enthusiasts. 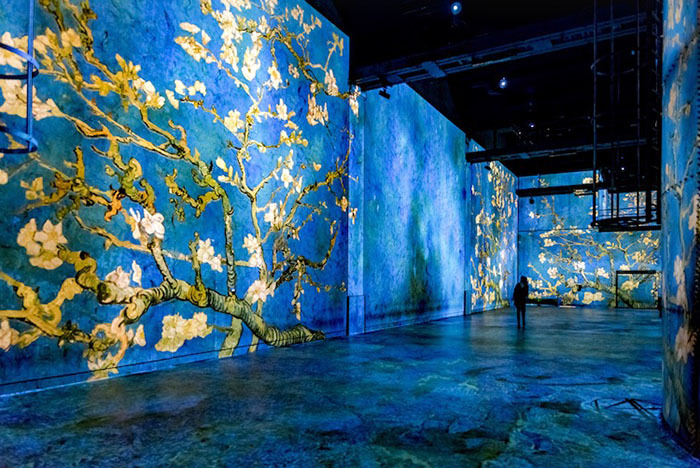 The exhibition also features some beautiful Japanese artwork. 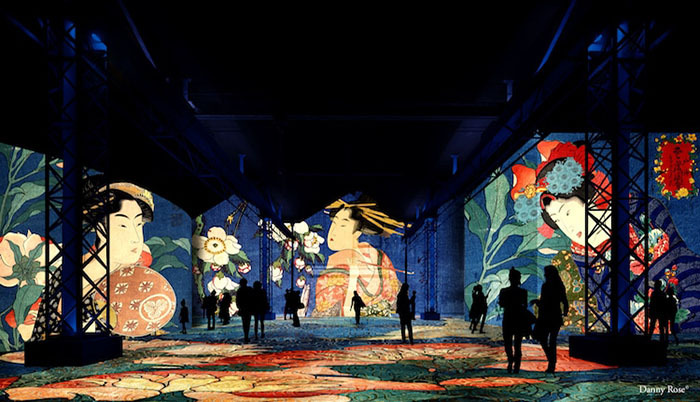 Both the Starry Night and Dreamed Japan: Images of the Floating World will be on show to the public at the Atelier des Lumières until December 31, 2019.